This weekend long program runs in the middle of June for students 14-18 years old. 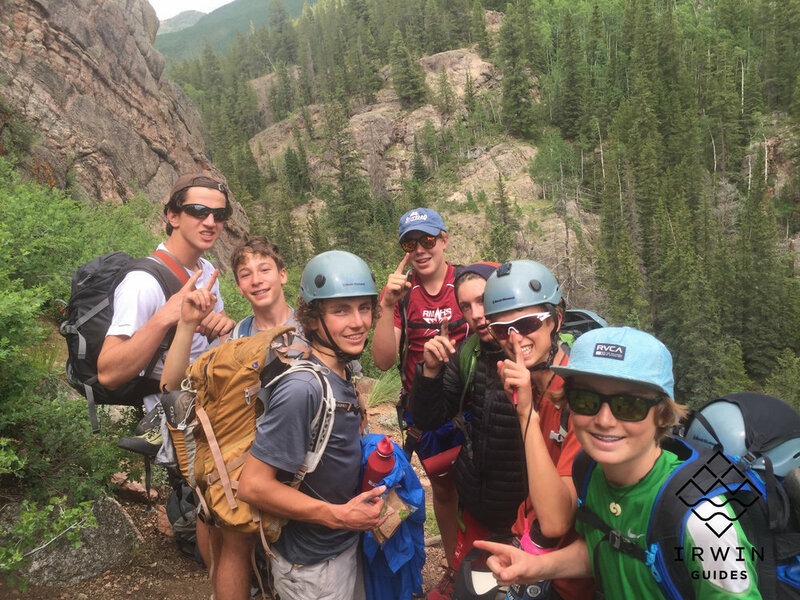 This program provides youth the opportunity to build leadership and outdoor adventure skills with wold class Irwin Guides. Day 7 - Mountain summit! PREREQUISITES : 15 years of age or older with the ability to live and work together amongst peers. 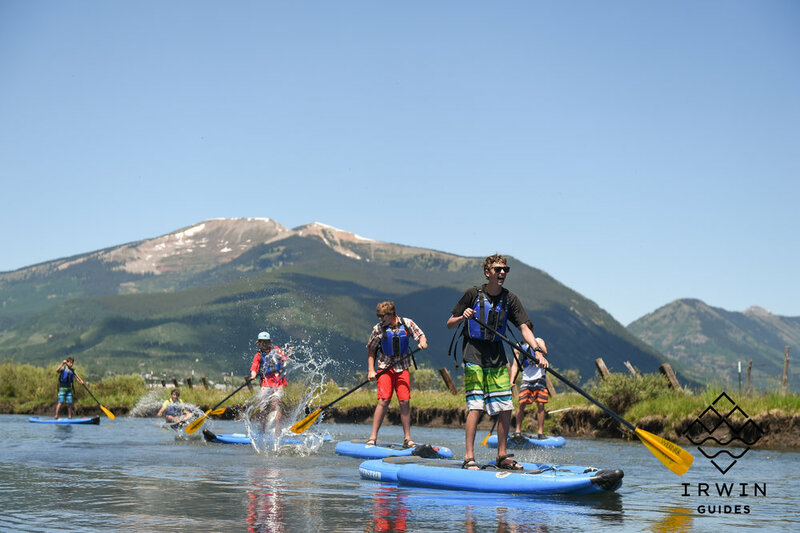 Demonstration of motivation, leadership experience, and interests in the outdoors. Adequate fitness for a week of intense outdoor challenges. Two letters of Recommendation. Application and two letters of recommendation due May 10th, 2019. We thank Iriwn Guides for this partnership and ability to provide this amazing program!